Of all the idioms that have proliferated in the English language, “off the beaten path” is one of my all-time ironic favourites. Modern definitions and thesaurus entries make straightforward sense; not well-known or popular with many people, offbeat, novel, out of the ordinary, the secret, special or sacred places, the B-sides, the ones that no one else knows about. The term was not always about travelling or looking for something. There was a time when “off the beaten path” was a dis, when it negatively described a person as heterodoxical; as a heteroclite, a dissident, an iconoclast, a heretic. The paradox applies to grape varieties with I can see the light clarity. In the late 19th century the Phylloxera pest epidemic nearly wiped out most of the vineyards in Europe and with no cure available, the best recourse was to graft Phylloxera-resistant American rootstock to more susceptible European vinifera vines. As a result, many an indigenous varietal proliferation slowly, over the course of 100 years, dropped off the face of the grape growing map, or if I may, the beaten path. My WineAlign colleague John Szabo M.S. recently penned a column on Portugal in which he challenged semantic references using the confabulation “indigenous,” claiming that the term is often misused. 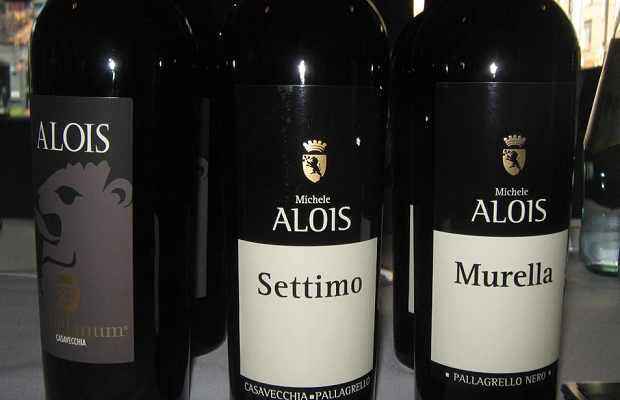 Szabo contends that “most European grapes are more correctly termed endemic varieties, that is, belonging exclusively to or confined to a certain place, even if they are not originally from there. 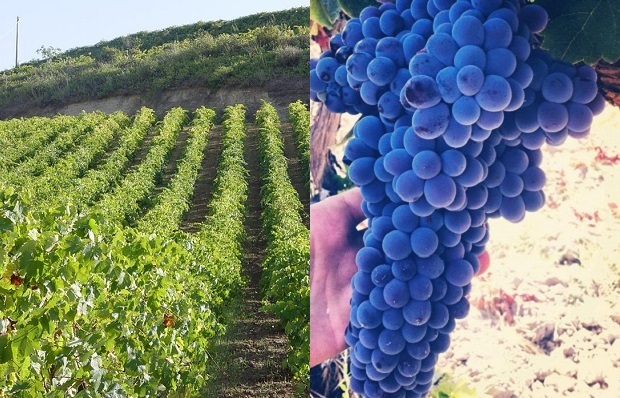 The true origins of most Vitis vinifera varieties is almost certainly somewhere in the Middle East.” Using scientific data and study to corroborate the theory, Portugal is put forth as the only European country that may comfortably lay claim to housing true indigenous grape varieties. John admits that “the line is purely arbitrary,” so there certainly is some leeway when it comes to the glossology of ancient grape authenticity. Everyone knows that Cabernet Sauvignon is not indigenous, endemic or even domestic to Italy, or for that matter Canada, but is the more important question not one of how many years must pass before a grape can call itself home? How can we really pinpoint when a grape may have migrated from Mesopotamia to Lazio, to “a secondary domestication centre.” Do we need to be so precise in qualifying roots? How many millennium must pass before Chardonnay can consider itself a citizen and its children should no longer feel like unwanted, second-class adoptive wanderers? The answer is a very long time. Longer for grapes than for humans, that is for certain. 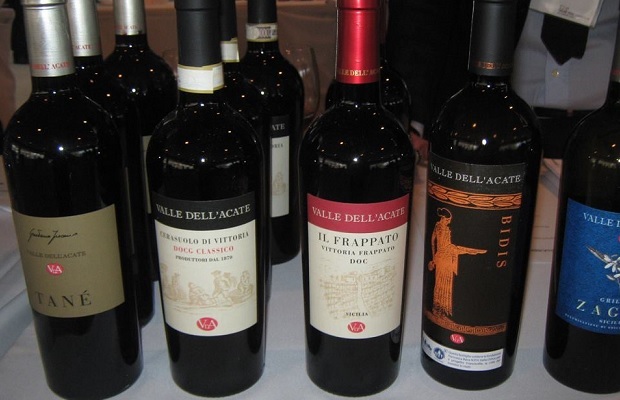 In the case of Italy, has enough time passed to consider its native vines as indigenous? You can’t help but notice that modern winemakers with a wistful eye are casting reflexively into the past with a hunger for vinous resurrection. By grafting their pre-Phylloxera ancient vines onto healthy root stock they have turned the varietal compass on its head. As they have moved through their days with an open-mind to the panoply of grape interactions, they have beget the endemic revival. Old is new again. 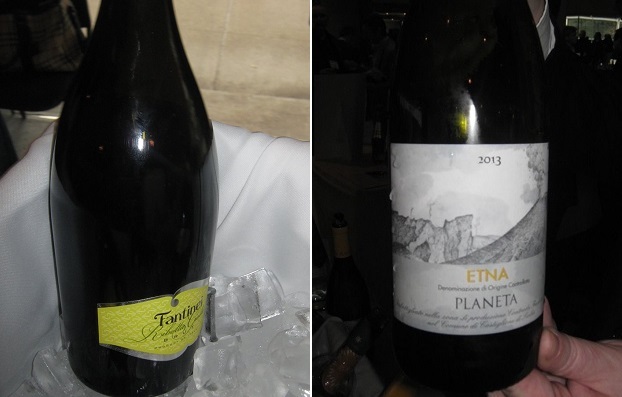 Meet the awakening of the Italian grape vernacular: Albana, Albarossa, Bellone, Bombino Bianco, Canaiolo, Casavecchia, Catarratto, Carricante, Catarratto Comune, Cocociolla, Cortese, Grecanico, Groppello Gentile, Frappatto, Grignolino, Nerello Mascalese, Pallagrello, Passerina, Pelaverga and Ribolla Gialla. Every one of these ancient varieties are coming to a restaurant list near you. Finally, I find the irony in the idea that for a winemaker or vine grower to step off the quotidian they need to plant, cultivate and make wine from grapes once considered the norm and the go to in their region. Today, the production from lesser, even totally unknown grape varieties, despite the zealous search for them by hipsters and geeks, is still considered a marginal pastime and a financial risk. The comeback continues to gain traction and with every passing vintage, the wines made from once Herculean grapes get better and better. Rusticity persists but with ever-increasing modern techniques, so is structure and balance. 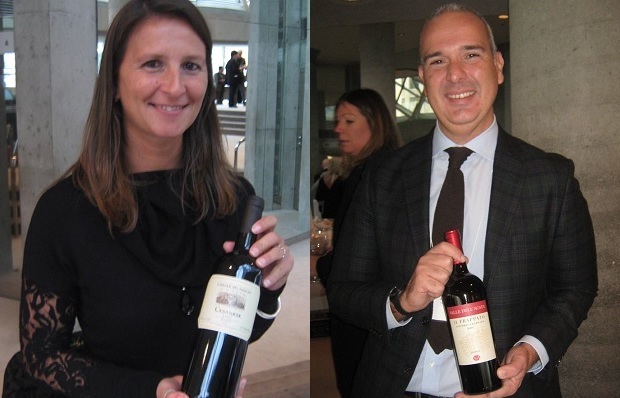 Endemic is the new vino da tavola and if I were Chianti Classico, Barbera d’Alba or Valpolicella I would be working even harder to keep hold of my market share. 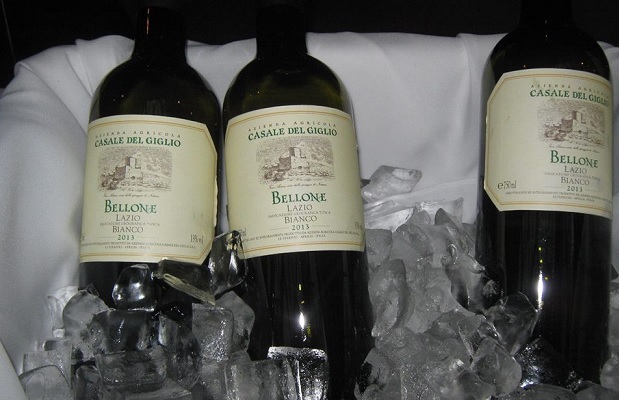 On November 3, 2014, the Italian Trade Commission rolled out the red carpet at Toronto’s Roy Thomson Hall for the 19th annual tasting of Wines from Italy. 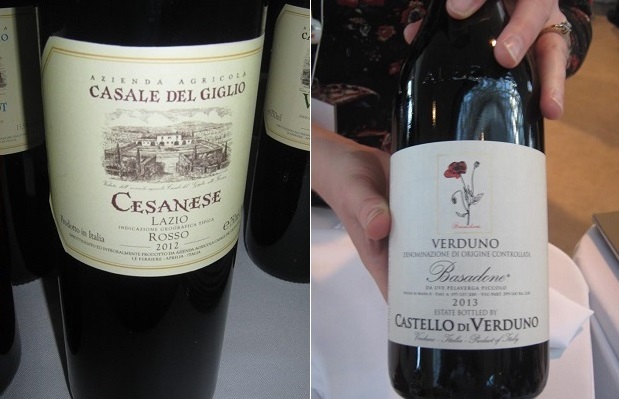 At least 90 producers from 20 regions poured their wines, including the brightest and biggest stars; Amarone, Barbaresco, Barolo, Brunello, Chianti Classico, Sagrantino, Taurasi and Vino Nobile. The ICE-ITA assembly is the most formidable Italian tasting show in town. The impossibility of sampling everything on hand is more than evident so planning ahead is key. For 2014 I chose the lesser-known, the black sheep, the heretics. When all was said and done I felt like I had done “off the beaten path” some justice. Here are notes on 10 #OBP wines. This entry was posted in Campania, Friuli-Venzia Giulia, Italy, Lazio, LCBO, Lombardy, Piedmont, Sparkling Wine, VINTAGES, VINTAGES Releases, VINTAGES Shop Online, Wines Tasted and tagged Alcoholic Beverage Manufacturing, Azienda Agricola Gregorio de Gregorio, Bellone, Beverage Manufacturing, Beverages, Bombino Bianco, Cantine Della Valtènes, Carricante, Casale Del Giglio, Castello Di Verduno, Catarratto, Cesanese, Civielle, Culture and Lifestyle, Drinks and Beverages, Fantinel, Fantinel Ribolla, Food and Beverage Sector, Food and Cooking, Food and Wine, Francesco Ferreri, Frappato, Groppello Gentile, ICE-ITA, Italian Trade Commission, Linda Siddera, Mario Andrion, Michael Godel, Michael Jackson, Nicole Poggi, Patrick Sacha Cappellini, Pelaverga, Planeta, Poderi Dal Nespoli, Red Wine, Ribolla Gialla, Riccardo M Monti, Roy Thomson Hall, Sauvignon Blanc, Tasting Notes, The Good Life, Valle Dell'Acate, Vineyards and Winemakers, Wine, Winemaking, Wines From Italy.